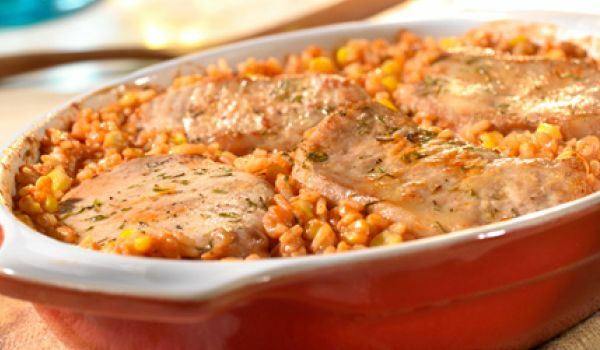 Try our delightfully yummy Spanish rice recipes with a signature Spanish touch. Read them and learn how to make Spanish rice. 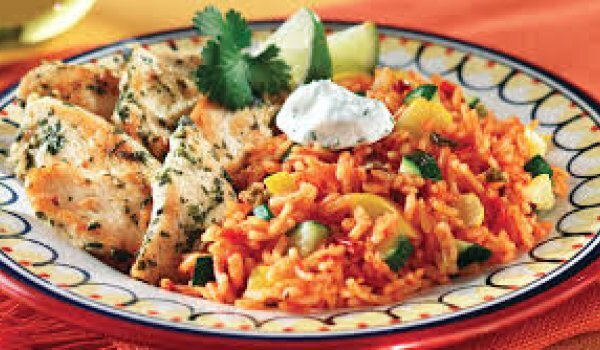 Spanish Chicken and Rice, or Arroz Con Pollo, is a tasty Spanish delicacy. 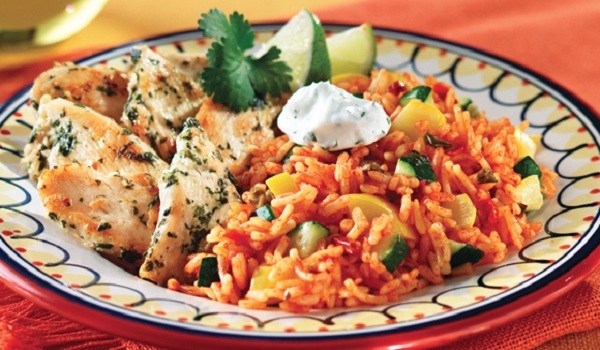 Learn how to make/prepare Spanish Chicken & Rice by following this easy recipe. Sausage Spanish Rice is a tasty, easy-to-prepare delicacy. 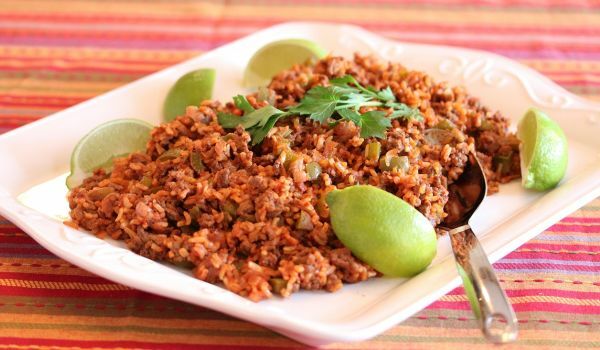 Learn how to make/prepare Sausage Spanish Rice by following this easy recipe.